Walt Disney Pictures finally released the very first full trailer for the live action adaptation of the Fairy Tale classic. Watch the trailer after the jump. 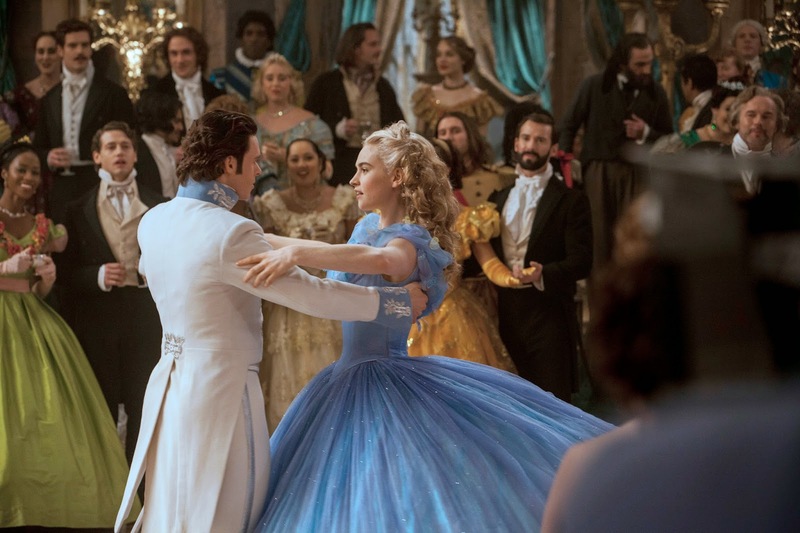 The trailer will introduce audiences to Lily James (“Downton Abbey”) in the iconic role of Cinderella, a beautiful young woman with a gentle spirit who, despite the cruelty and abuse she is subjected to from her stepmother and her daughters, continues to remain positive and steadfast, as well as the first images of Oscar® winner Cate Blanchett (“Blue Jasmine”) as the wicked stepmother, Richard Madden (“Game of Thrones”) as the dashing, intelligent and thoughtful Prince, and the one-of-a-kind glass slipper. The slipper was designed by three-time Academy Award®-winning costume designer Sandy Powell (“The Aviator”) and produced by Swarovski, and is a magnificent work of art. Directed by Academy Award® nominee Kenneth Branagh (“Thor,” “Hamlet”), “Cinderella” is produced by Simon Kinberg (“X-Men: Days of Future Past,” “Elysium”), Allison Shearmur (“The Hunger Games: Mockingjay – Part I”) and David Barron (“Harry Potter and the Deathly Hallows”) with Tim Lewis (“Goldeneye”) serving as executive producer. The screenplay is by Chris Weitz (“About a Boy,” “The Golden Compass”). This movie really needs to fill a big glass shoe (pun intended) this coming year. 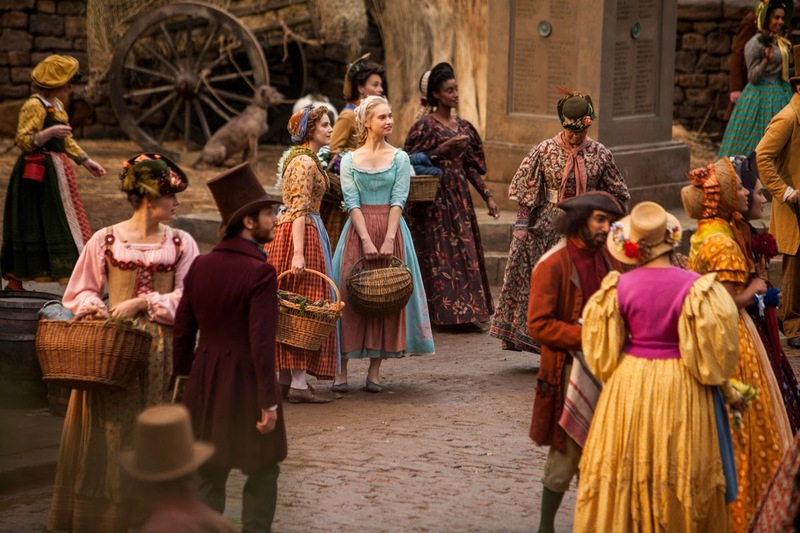 Because we already have Into the Woods coming and though it is also from Disney, still the movie will definitely get a lot of comparing. Either way Richard Madden (Game of Thrones), Helena Bonham Carter (Les Miserables) and Cate Blanchett (The Hobbit/LOTR) are enough reasons to see this movie (and we have Agent Carter as Cinderella's mother hehe). 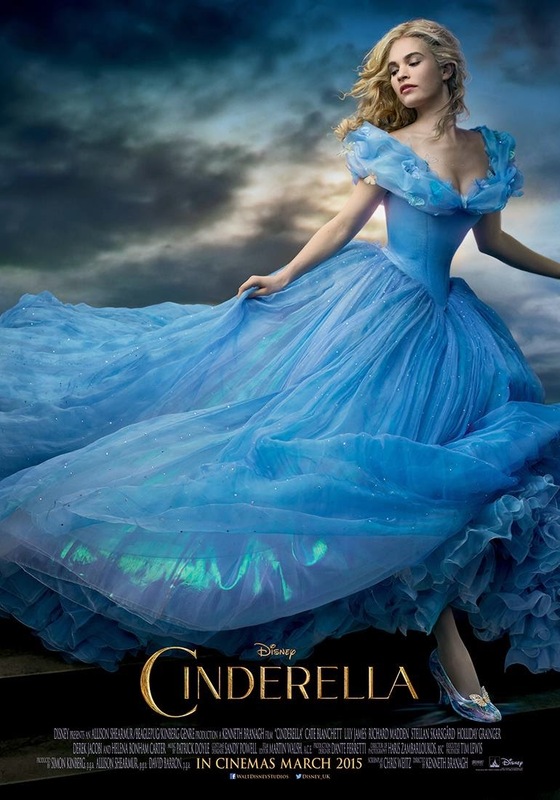 “Cinderella” will be released in the Philippines on March 11, 2015 through Walt Disney Studios Motion Pictures International.